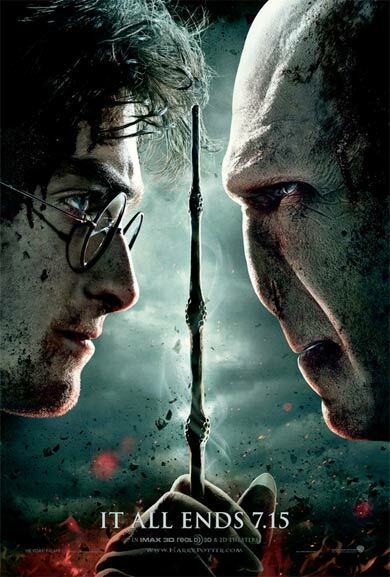 Oh The Scandal Released the new HP movie Poster! I love it!!! It breaks my heart that there is an end to the beautiful series! Oh man, it is so cool!! I know I'm going to cry when the ending credits show on the screen. This series has been my childhood and I can't believe it's coming to an end!